What would I do without my music? Welcome to the Seer Green Singers' website. 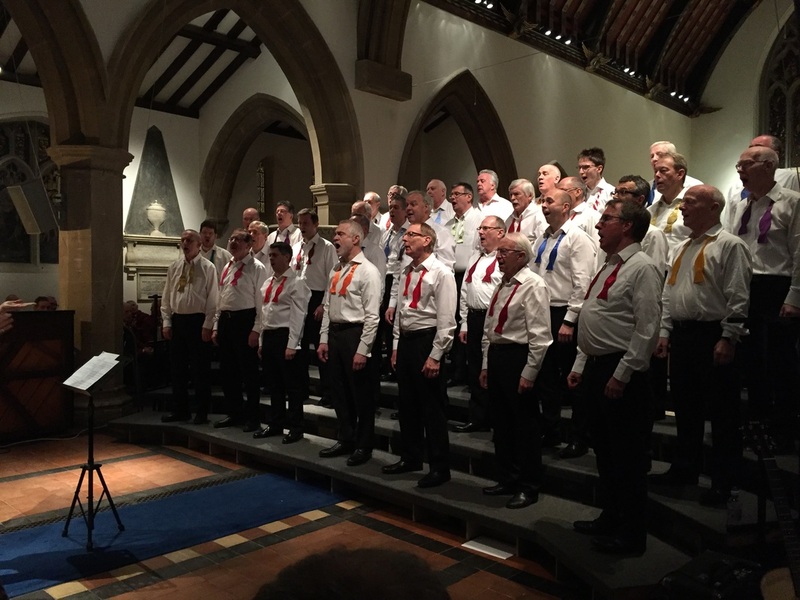 We are a men's community choir that rehearses on Monday evenings in the Jubilee Hall, Seer Green. Everyone is welcome with no audition, but we aim high! We sing a wide variety of styles and perform alongside and sometimes together with the Village Voices women's choir (www.villagevoiceschoir.net). The choir is run by Jane Smith, and accompanied by Kerry-Anna Saia.